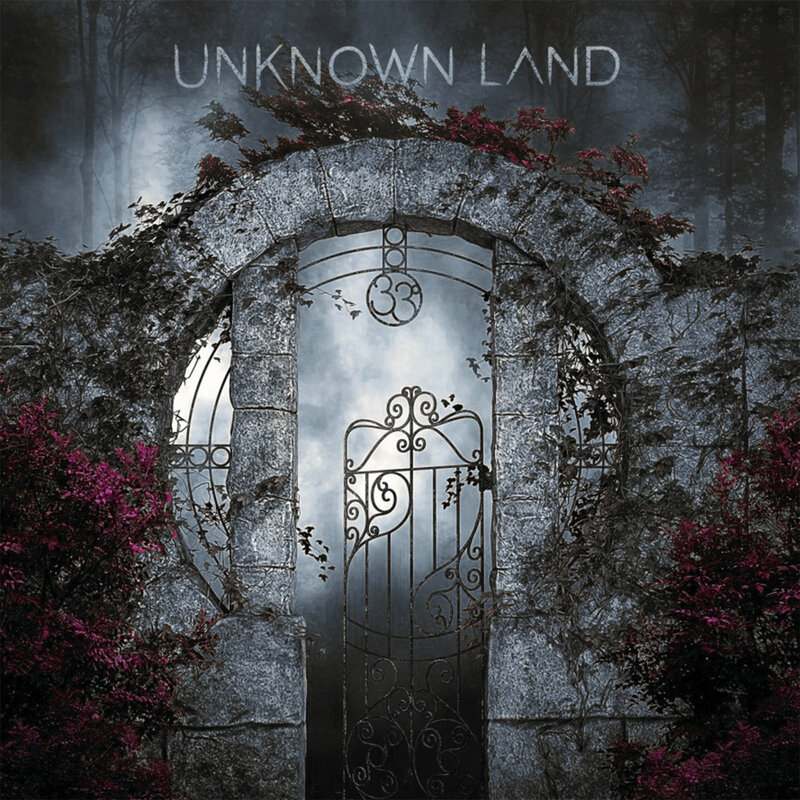 After the success of Unknown Land's debut album 33° they are now preparing to launch the highly anticipated follow up EP "REDLINE" , with a more consolidated, fully realised and still completely original sound. 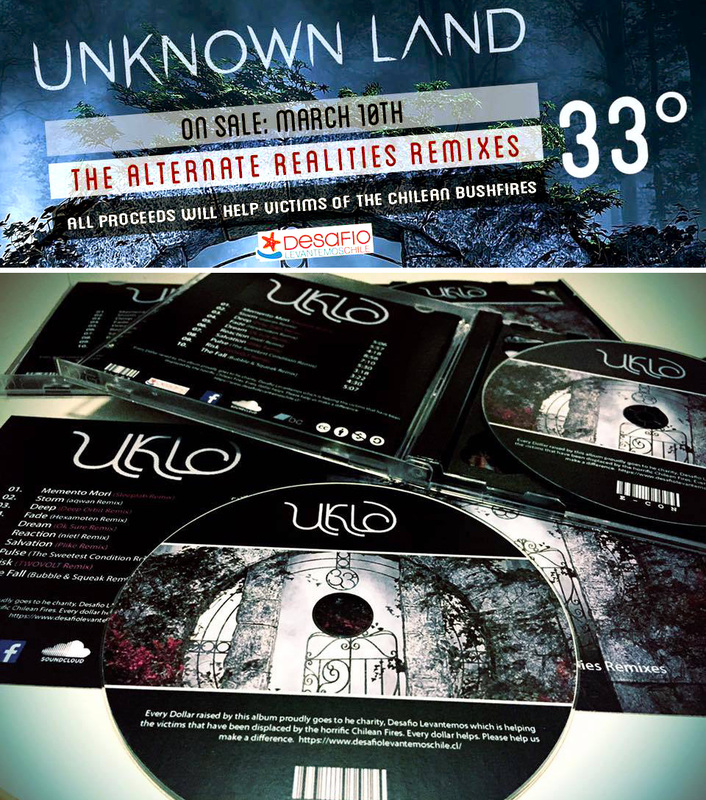 We have just released our album of remixes 33° Alternate Realities and so far, sales and support have exceeded our expectations !! This Friday March 10th, will be the release of the remix album of our first album 33°. All proceeds will be donated to the charity 'Desafio Levantemos Chile' who are giving much needed aid to the victims of the recent Chilean Bushfires. HELP US make a difference to many peoples lives on March 10th. 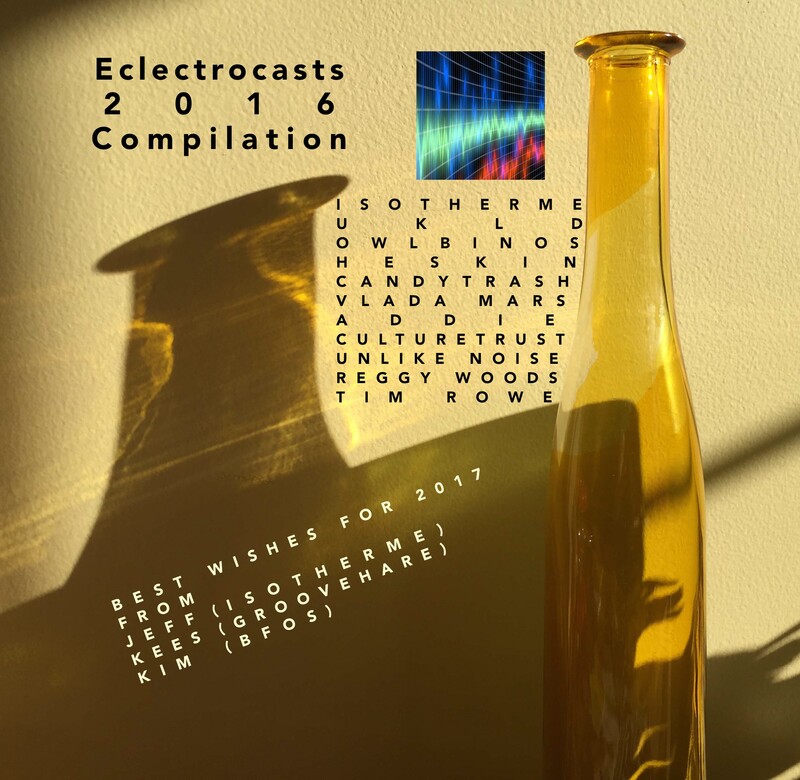 In this EC2016 Eclectrocasts podcast features all eleven artists interviewed during 2016. Unknown Land between them. The tracks are in the order in which the interviews appeared . Listen to this awesome compilation. Amazing musicians and great memories. 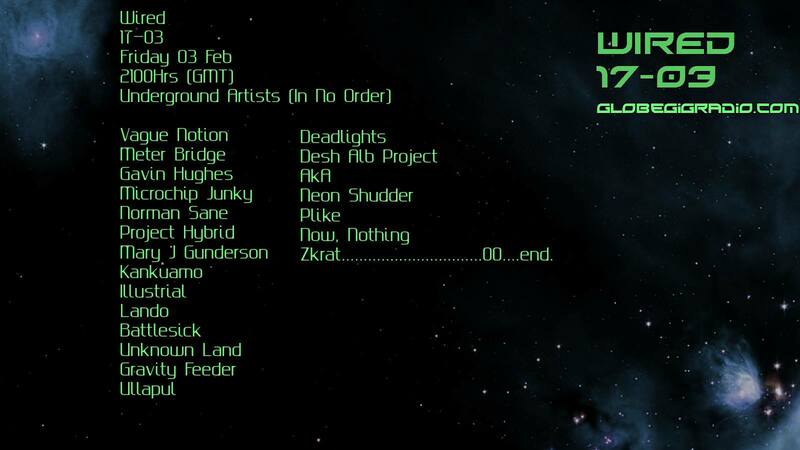 This compilation counts with the participation of various independant artist across the globe. Love Hertz is the exploration of Sexuality, Sensuality & Sin. 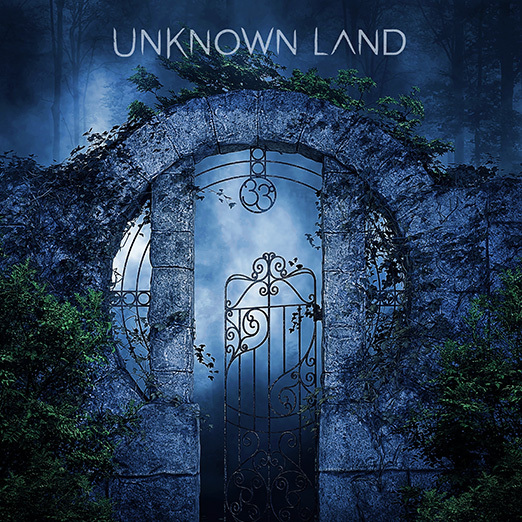 Unknown Land - Debut Album "33°"
I have to say I've been following Lucia Fenix's career very closely over the years and her last project Unknown Land is actually stunning. But let me firstly introduce ULKD. This band is a duo project whose members live in very different and distant countries: Lucia Fenix, a chilean musician and singer with diverse industrial / electronic music works and Rob Bryant, a talented australian musician with a vast and interesting background. Both of them have joined forces to make this real. It's been a long journey before this album came to light and I'm very pleased to listen to the debut album with such marvelous songs. Check out the album review here. 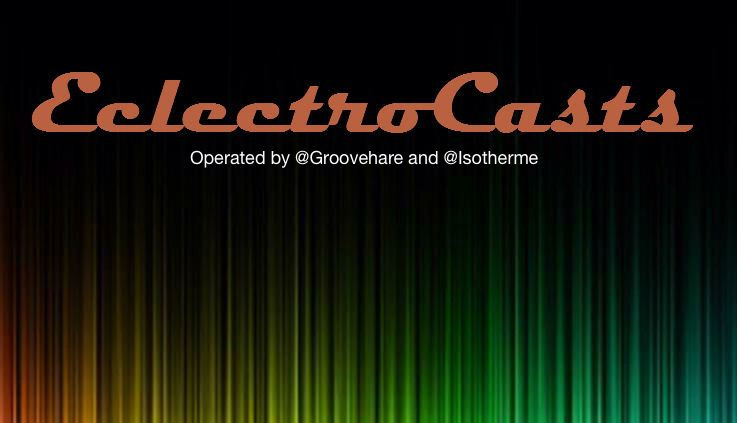 We sat down with EclectroCasts via Skype from 3 corners of the globe to talk about how we made 33°. Jeff and Kees showed amazing attention to our work, asked insightful questions and covered many areas of our process and the art we create. It was fascinating to be part of! Check out Rob's interview with Monte from 2LVR 97.9fm, the community radio station in Forbes NSW. His show "Monte's Uncharted Wednesday Nights" is all about independent or unsigned artists and brand new music.